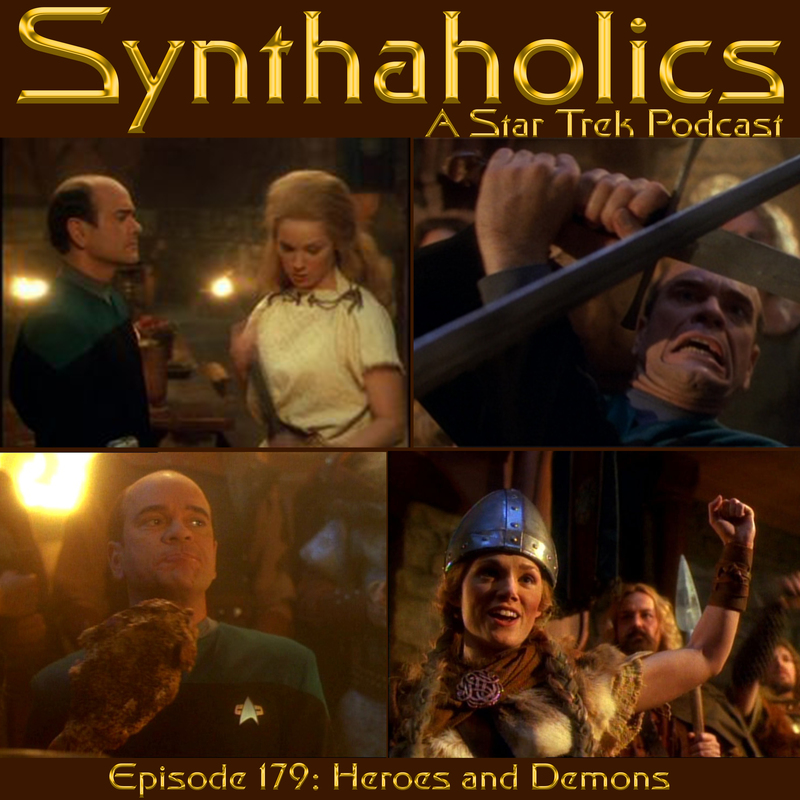 As promised last week Aaron and David are back to discuss the Star Trek Voyager episode Heroes and Demons. Before we get into the episode we talk the Star Trek Discovery news that Spock has been cast and the potential names for new Star Trek shows! In Heroes and Demons the Doctor has to bravely go to the Holodeck to find out what happened to Harry, Chakotay, and Tuvok. Funny thing Aaron and David both remember this episode differently before rewatching. The episode isn’t too much of a thinker because it’s basically Star Trek wanting to do Beowulf. But it is a fun episode seeing the Doctor totally as a fish out of water. 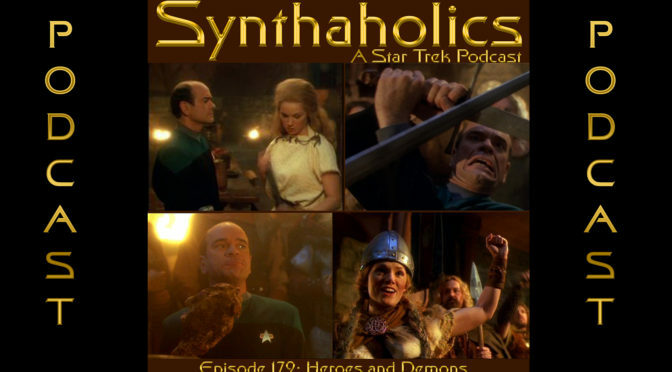 Because we wrap up the Heroes and Demons talk early David asks Aaron his thoughts on if there is the potential for a Captain Pike Discovery spin off show. Pour yourself a tankard of mead and grab yourself a side of Elk it’s time for your weekly shot of Star Trek!